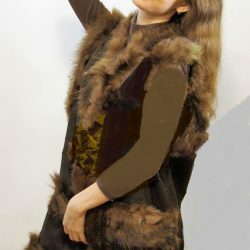 Home / Warming Wool / Vests / Warm Women’s Vest jacket sewn from natural sheepskin pieces. 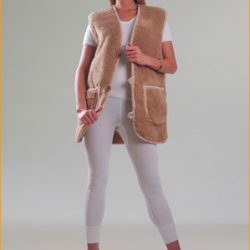 Women’s sheepskin vest, sewn from pieces of natural sheep skins. Top of the product: quilted material. For your size, Call the store and we will be happy to assist you. Sheepskin vests are fur sleeveless jackets that women of all ages wear with pleasure in cool weather. 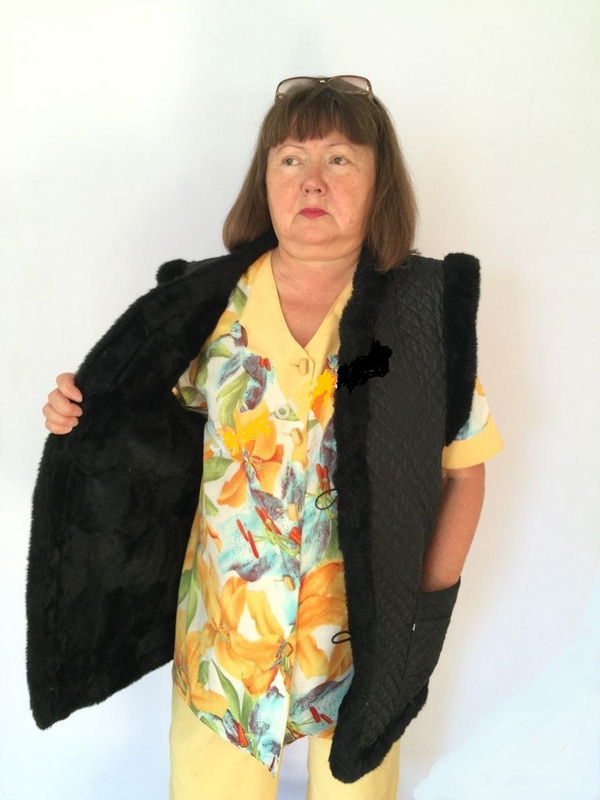 Fur vest warms the chest and back, and at the same time allows a woman to actively engage in any household chores – at home or in the yard. 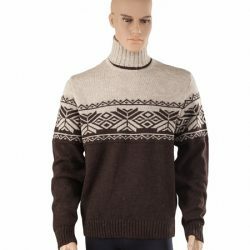 Dry heat of natural sheepskin maintains optimum body temperature and prevents it from overheating and sweating. The advantage of fur vests is not only their practicality, but also the appearance of the products. 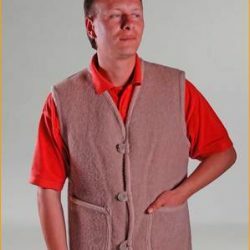 Natural sheepskin vests are hypoallergenic – even allergic people and women with very sensitive skin can buy them. With direct contact of the pile with the body, blood circulation is improved, rheumatic pains are calmed, and the prevention of colds is provided.